Well, I am still checking in on Ikea every now and then. 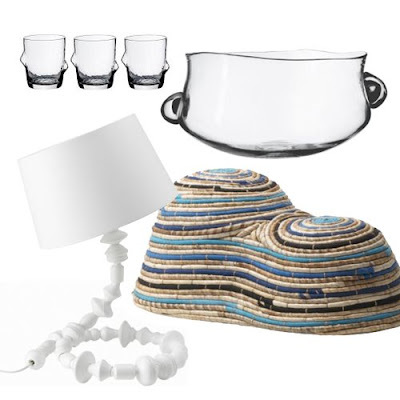 This serving bowl, lamp, stool and these glasses are from the PS collection, and they're very cute and a bit quirky. Won't mind if they were to show up in my home.